If you're looking for cheap event kitchen hire, make sure you're not giving up on the safety, reliability, flexibility and experience that comes with a more established company. 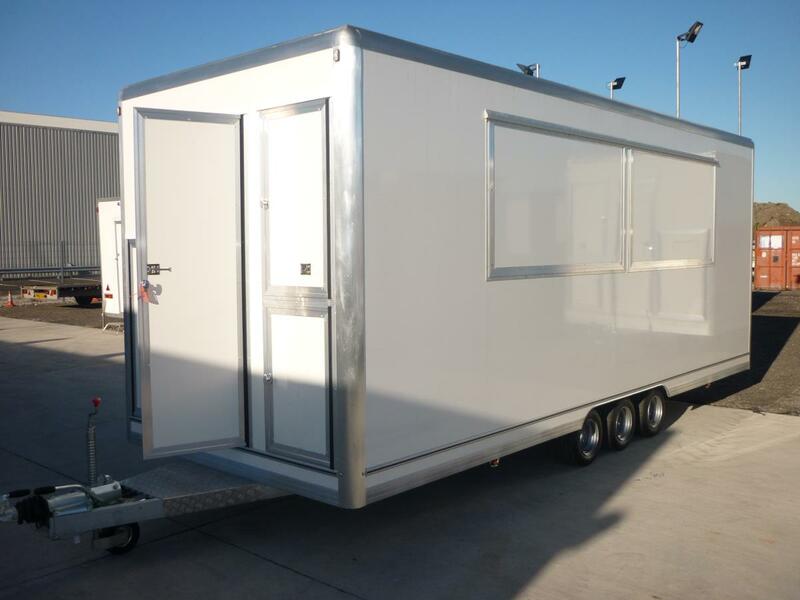 There are a large number of businesses now offering low cost trailer, kiosk and marquee kitchens for hire, but whilst they might seem like a bargain, is more than their profit margin being sacrificed? Could a cheap solution be sacrificing your safety? Even in a marquee, improper ventilation of kitchen appliances can lead to carbon monoxide poisoning. Badly positioned units, a lack of heat guards, fire-proofing or emergency equipment can easily cause a serious fire and poor levelling of the floor can result in trips and falls. None of which are the outcome you're seeking for your guests or the chefs preparing their food. 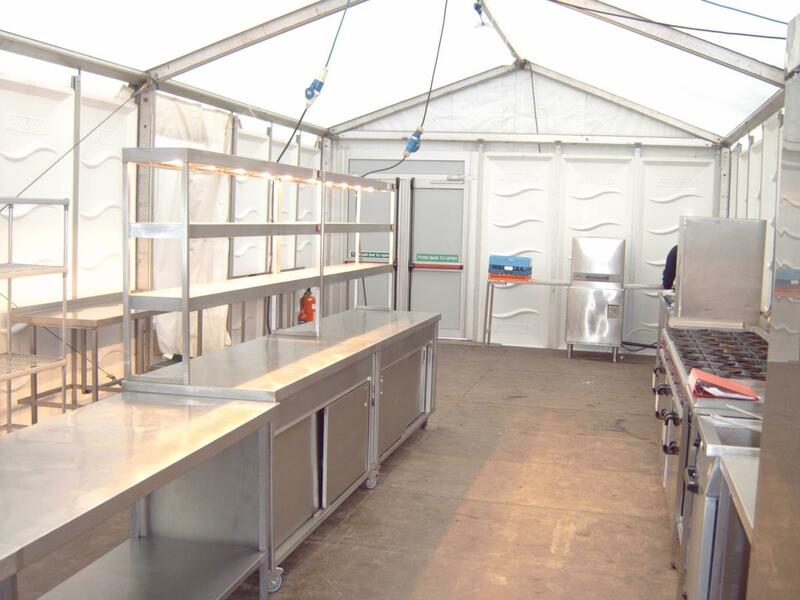 All of our temporary kitchens conform to the latest fire and HSE regulations and are installed by our own team of highly experienced and skilled engineers. Additionally, training and manuals are provided for all equipment to ensure smooth and safe running. When looking at a cheap solution, you also need to consider how well constructed and maintained it is. An inferior unit might not withstand the British weather and as we all know, a summer event is no guarantee of summer weather. All the units we supply are well constructed using high quality materials and are suitable for short and long term rental. A cheap solution might also be sacrificing reliability when it comes to catering equipment, with cheap, worn, badly maintained or even unsanitary kitchen pieces. 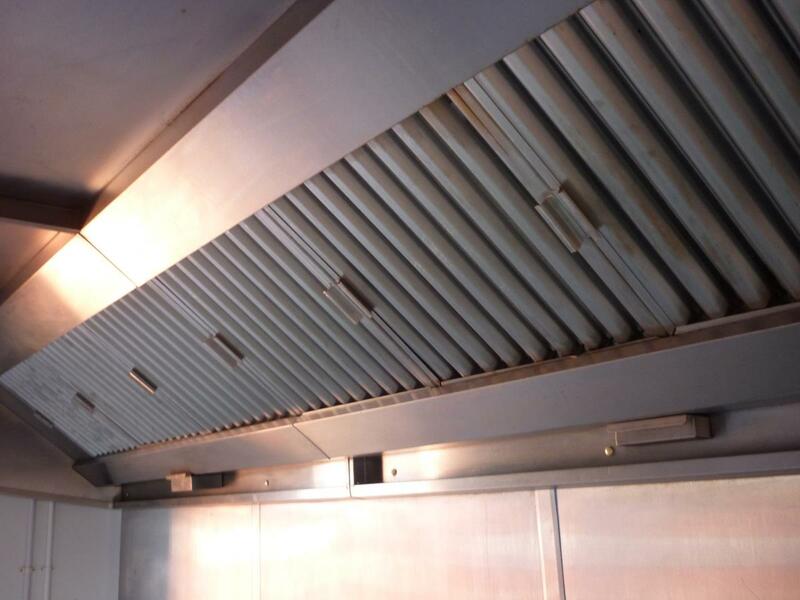 Again, all of our catering equipment is regularly serviced and supplied in a clean working order, backed by a comprehensive service contract that covers everything except consumables. When the price seems too good to be true, you should beware of any hidden extra costs. Are delivery, installation or collection charged separately? What happens if there is a fault with the equipment? If you wanted to hire it for an extra day or week, are the ongoing prices clear? The price we quote is the price you pay. No hidden extras! Our prices include delivery, installation, training and collection. And should you want to extend the rental we provide a reasonable ongoing daily rate. As above, we include a comprehensive service contract where all servicing and parts (excluding consumables) are covered by ourselves. A cheaper rental kitchen might also be sacrificing flexibility and thus suitability when it comes to layout. 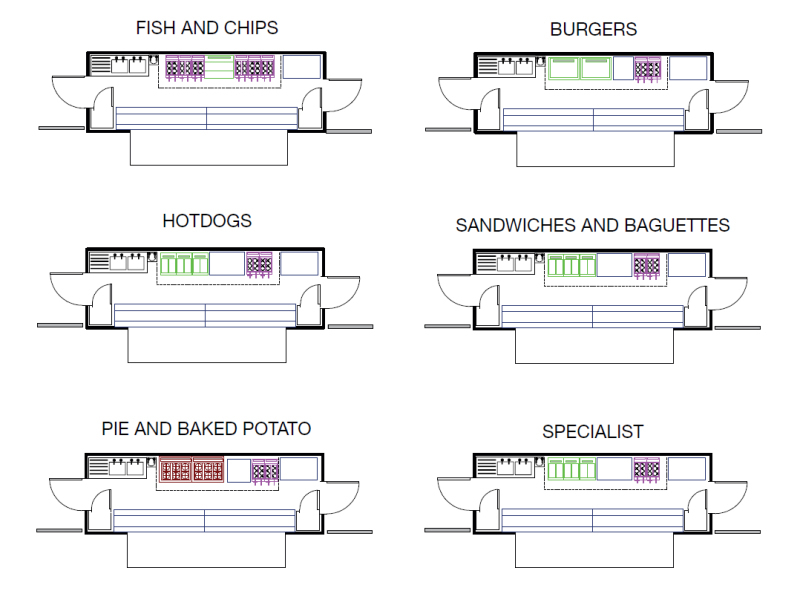 Each of our units can feature a wholly bespoke layout built from our extensive range of catering equipment to meet your exact requirements. We will optimise the space for your chefs to maximise their efficiency and therefore the profit potential of your kitchen. Finally, another potential hidden cost of hiring from a one man band surrounds delivery and collection. If you're stood in a field for four hours or more waiting for a unit to be dropped off or picked up, you need to factor that time into the price. With a team of skilled engineers, we aim to ensure all projects, large or small, are delivered on time and on budget. No waiting around for delivery or collection whilst we're "busy" on another job. In conclusion, at On-Site Kitchen Rentals Ltd, we believe you should look for an affordable solution that meets your needs, rather than just your pocket - or it might cost you more than you think! So, do we offer cheap marquee, trailer or kiosk hire? No. Do we supply reasonably priced, well constructed, fire and safety compliant portable kitchens with a bespoke interior layout to match your requirements, the option of self contained services and no hidden extra charges? Yes.